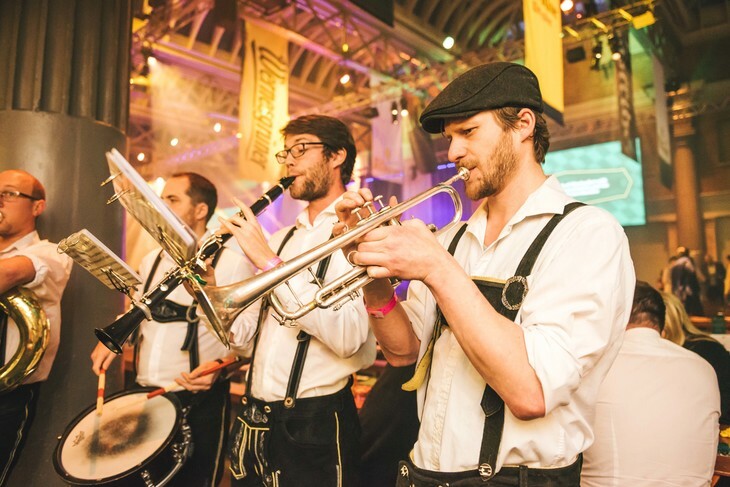 No need to go to Munich for Oktoberfest these days — London offers plenty of oompah-blaring, pils-swigging, sausage-chewing action. 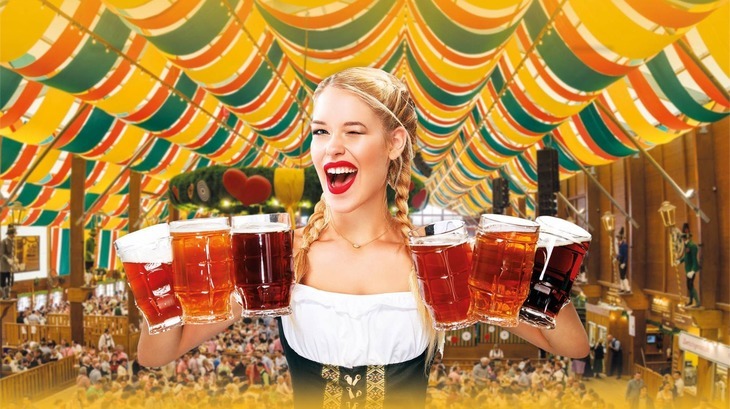 Here are the best places to get your stein on this autumn. 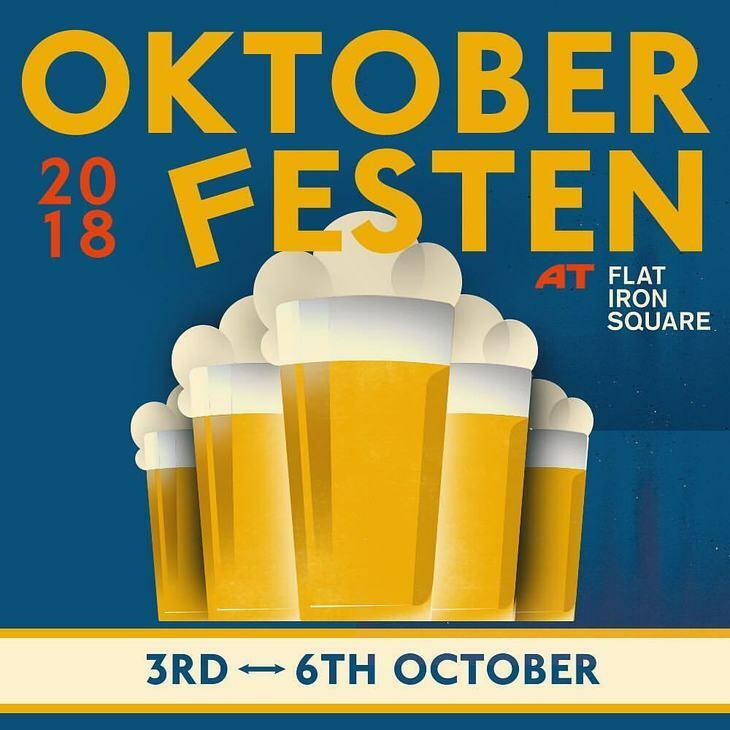 The Octoberfest Pub in Fulham serves over 60 different beers, has an all-you-can-eat sausage Thursday, and screens Bayern Munich matches. 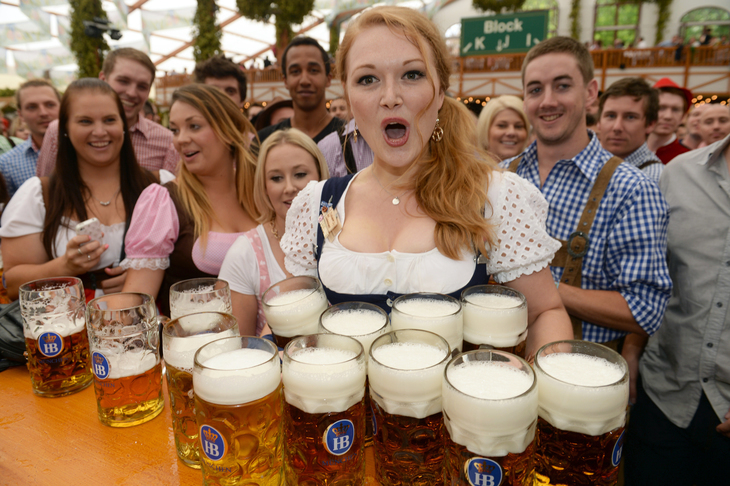 Any time you're pining for Bavaria, this is where to head. 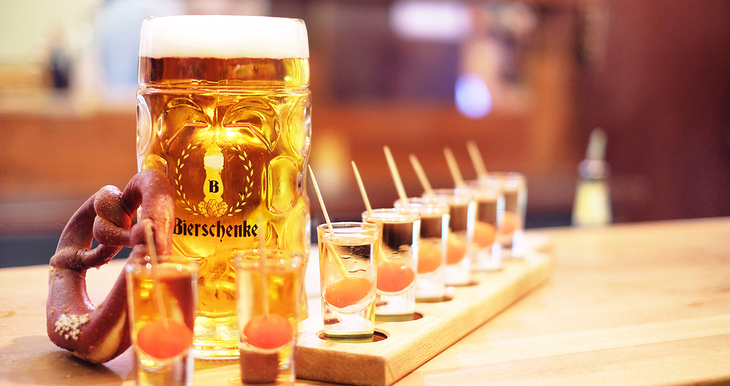 Bierschenke in the City has four exclusively-brewed varieties of Bierschenke beer at the bar, plus a weighty menu of other German brews on draft and in the bottle — oh, and schnapps for good measure. 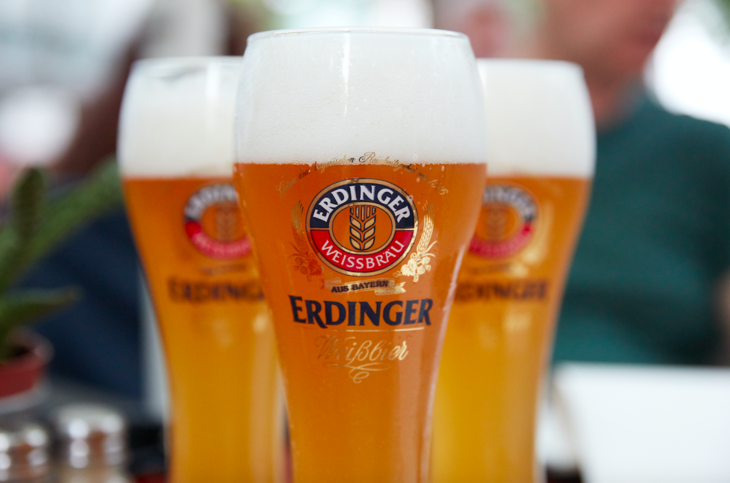 Soak it up with plenty of schnitzel. 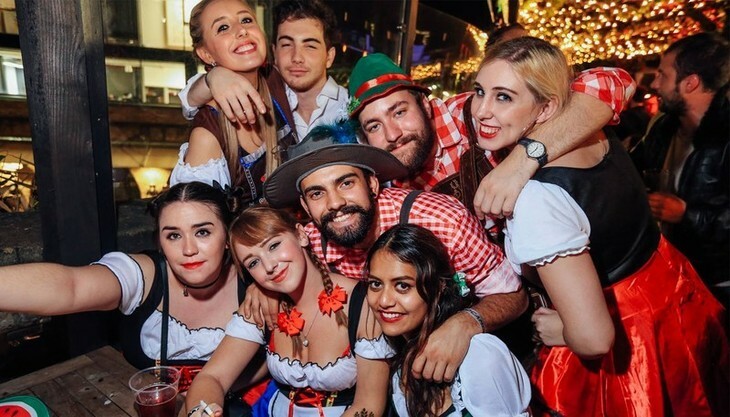 Bavarian Beerhouse has locations in Tower Hill and Old Street — and with perennial Oktoberfest experience, claim it runs the best-organised events in town. Real glasses and cutlery, swift service, no queuing and no muddy floors have been promised. 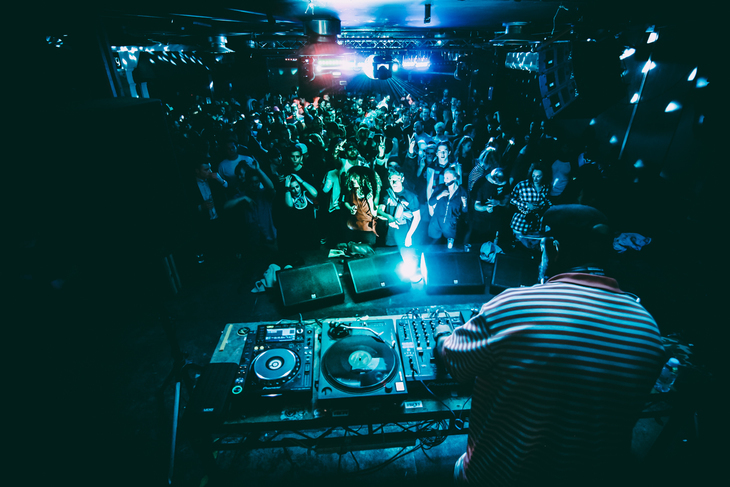 Pressure's on. 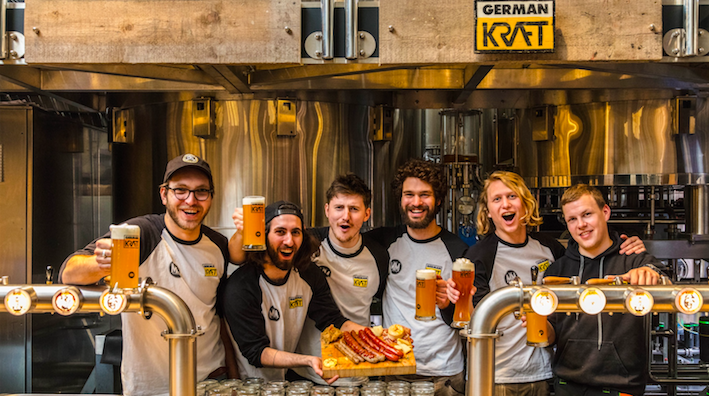 Katzenjammers near London Bridge are no strangers to a bierhall-style blowout, boasting a menu that's sourced fresh from Bavaria every week by German chefs.